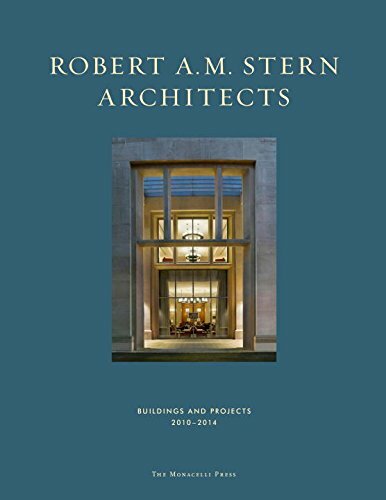 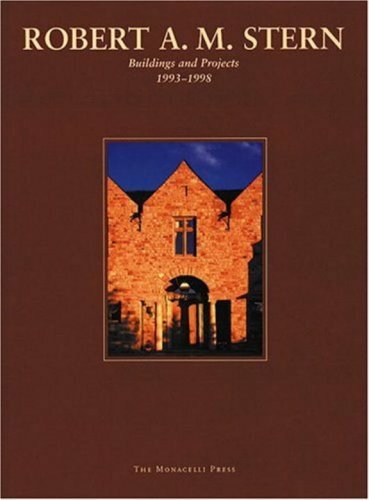 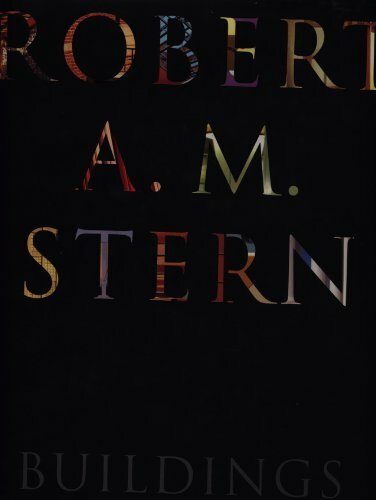 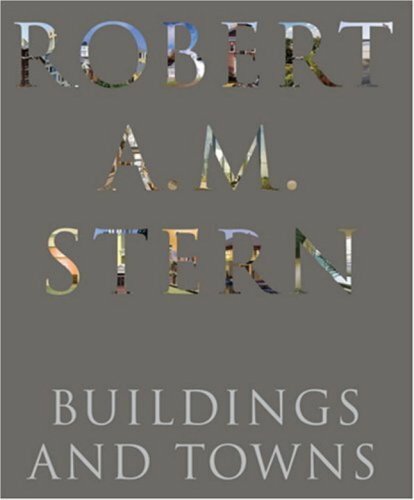 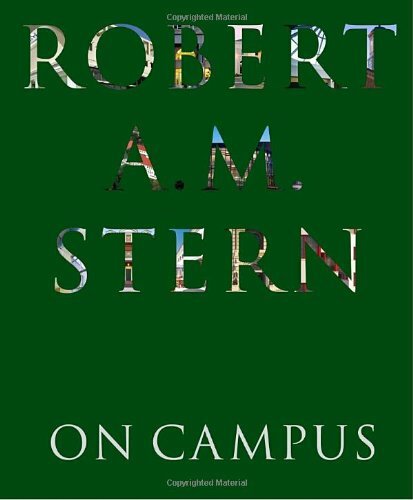 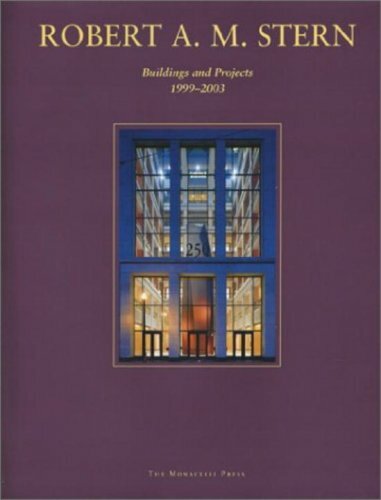 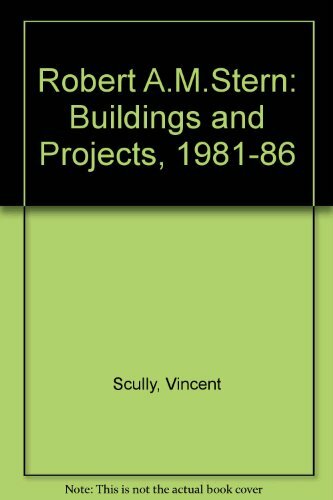 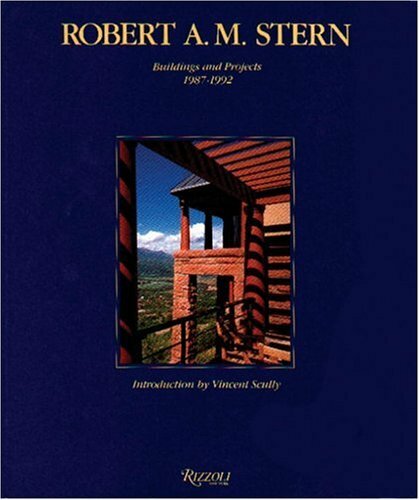 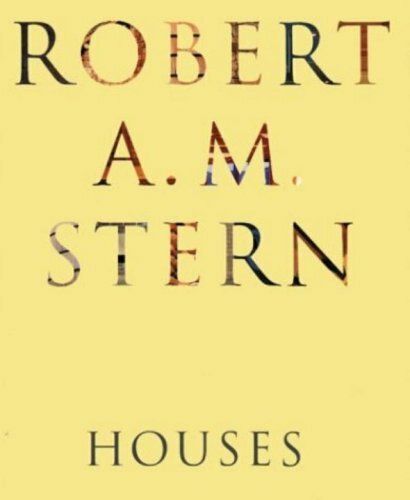 Robert A.M. Stern, is an American architect. 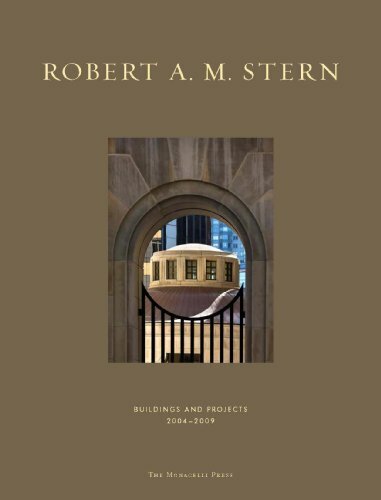 He is often associated with postmodern and new classical architecture. 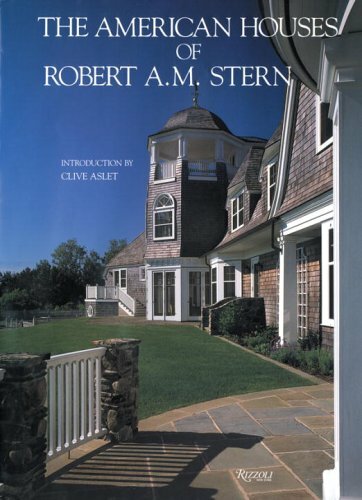 His firm has produced numerous works and is known for large, shingle-style homes in the Hamptons as well as larger mixed-use buildings in cities and towns. 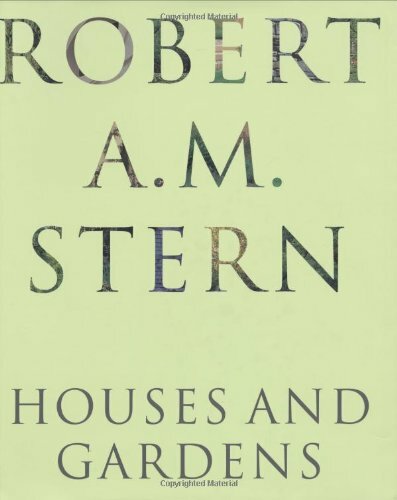 Of the books below, I personally have Houses And Gardens and Buildings And Towns.